If you want an easy time finding a great selection of used cars in Milwaukee, there is only one thing you need to do, and that is to make the short trip to Ewald’s Venus Ford. When you come to Ewald’s Venus Ford dealer in Wisconsin, you will find an incredible selection of used cars for sale near you that are reliable as well as affordable. Our Ford dealer in Wisconsin has used car deals that will surely satisfy almost every budget need. Including used cars under $5000 at Ewald’s Venus Ford. Used cars in Milwaukee may not be hard to come by, but quality used cars under $5000 usually are. That is why you shouldn’t settle for just any Ford dealer in Wisconsin when you can come to the one with your best interest in mind. That Ford dealer in Wisconsin is Ewald’s Venus Ford. From used cars under $5000 to new pickup trucks for sale, we have you covered at Ewald’s Venus Ford dealer in Wisconsin. Our incredible selection of used cars for sale near you is sure to have the vehicle just for you. Let our knowledgeable sales team ask all the right questions to help find the perfect used car near Milwaukee WI. Experience the Ewald’s difference when you come to our Ford dealer in Wisconsin. Our selection of used cars under $5000 even includes used Ford cars for sale. Whether you are looking for used Ford cars under $5000 or something on the higher end, let us find the used car near Milwaukee that you will be proud to drive home in at Ewald’s Venus Ford dealer in Wisconsin. 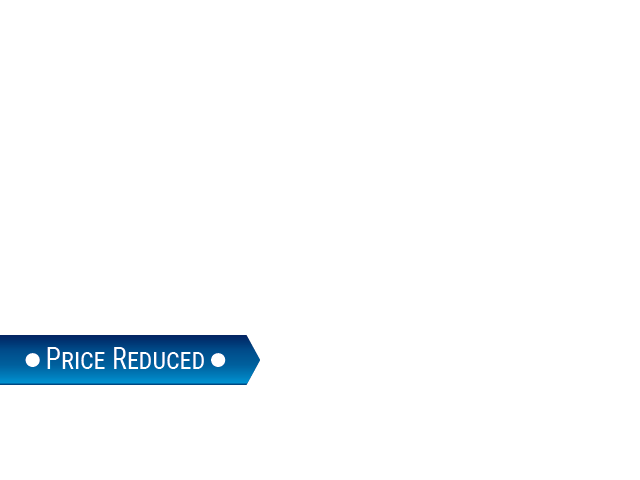 If you are looking for a used Ford Focus for sale, check out the used 2016 Ford Focus SE. 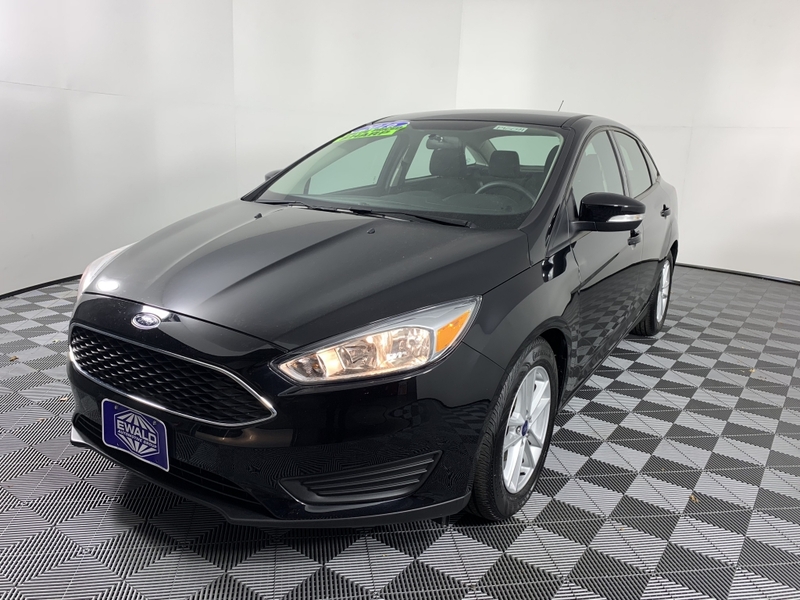 Priced to sell quickly, this Ford Focus should have the options and equipment you have been longing to find in used cars in Milwaukee WI. This Ford Focus used car for sale near you comes factory equipped with a 2.0-liter 4 cylinder engine that gets excellent gas mileage. So, not only will you save on the purchase price when you buy this used car for sale near you, but you should also save at the pump. This used Ford Focus for sale also features a rear backup camera, steering wheel controls, power windows, and more. Including satellite radio hookup, SYNC 3, and more. Come to see if this used Ford Focus for sale is the right used car for sale near you today. If this used Ford Focus for sale isn’t the vehicle for you, browse through all of the used cars near Milwaukee for sale when you visit Ewald’s Venus Ford. Check out the used cars under $5000 as well. Give Ewald’s Venus Ford dealer in Wisconsin a call at (414) 236-7442 to schedule an appointment to check out our used cars for sale near you in person. Or, stop in and see us at Ewald's Venus Ford located at 2727 E Layton Ave. in nearby Cudahy, WI 53110.